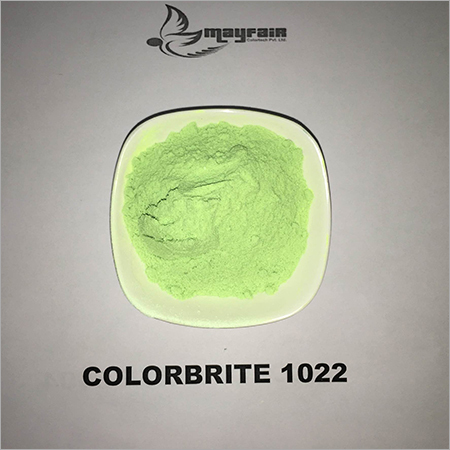 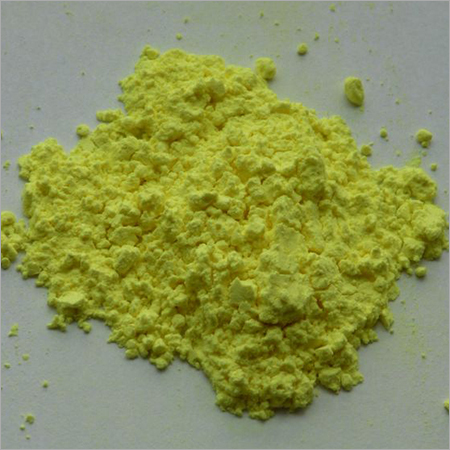 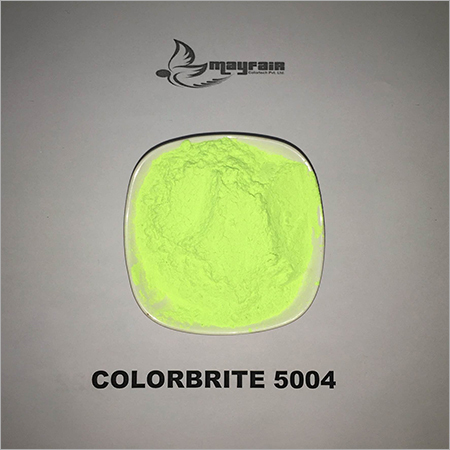 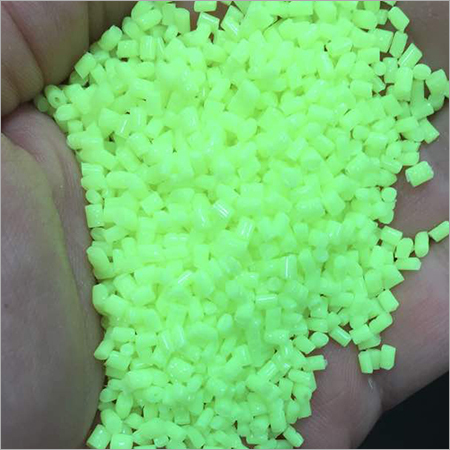 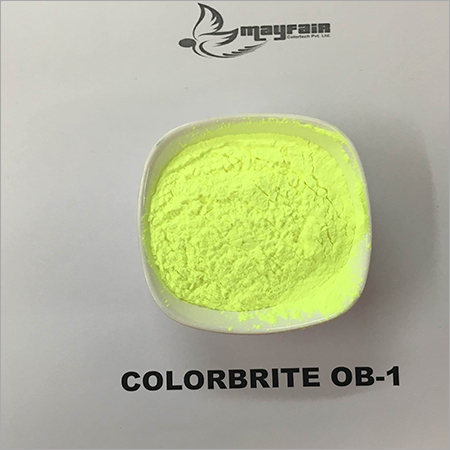 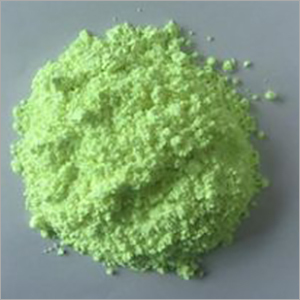 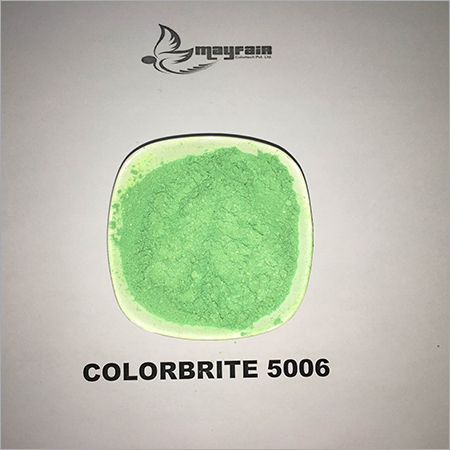 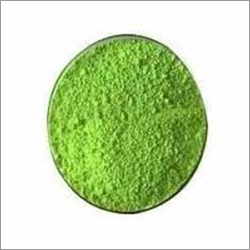 We have marked a distinct position in the domain by offering Colorbrite OB R. It is an optical brightener, or fluorescent whitening agent, used to make plastics, fibers, coatings, inks, and detergents appear whiter and brighter. 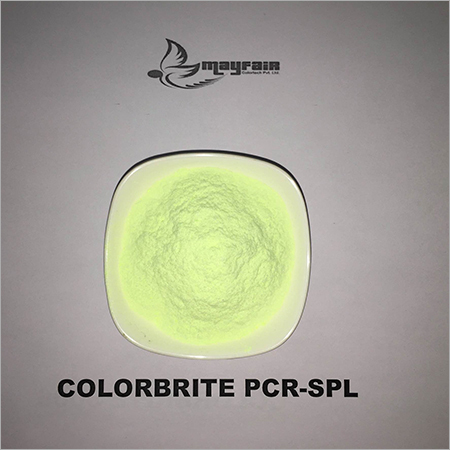 This product functions by absorbing invisible ultraviolet light and re-emitting it as visible light in the blue range of the spectrum. 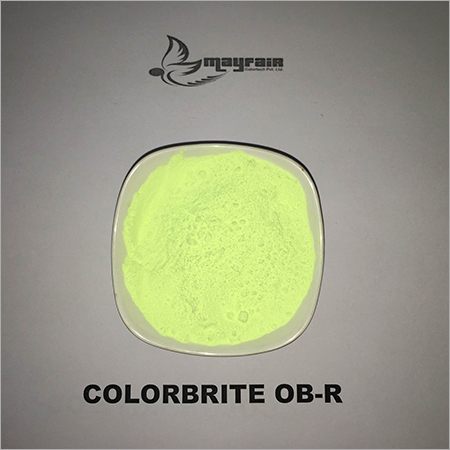 It not only brighten the colors, but also bring a whitening effect on the fabric. 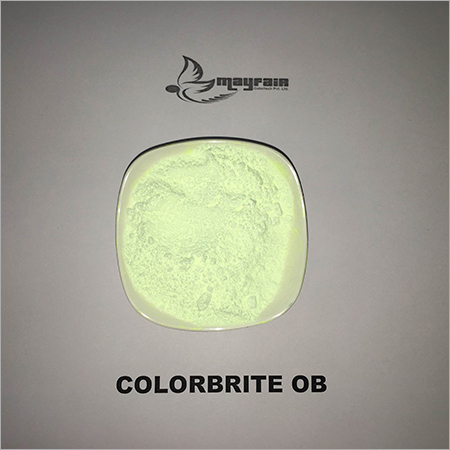 In addition to this, Colorbrite OB R also helps in washing and conditioning gray or blonde hairs.